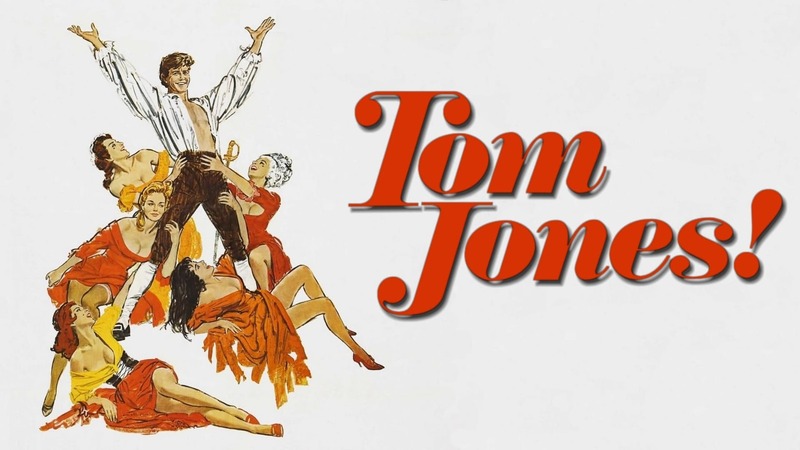 Tom Jones! . . . loves and loves and loves and loves . . .Aug. 24, 1963UK128 Min.